The customer is usually the center of every company’s priority but that doesn’t mean they have to lose sight of the employees who actually provide the service. Uber, the ridesharing transportation company, started a new campaign called “180 days of change” as a way to show appreciation and reward their drivers for all their hard work. 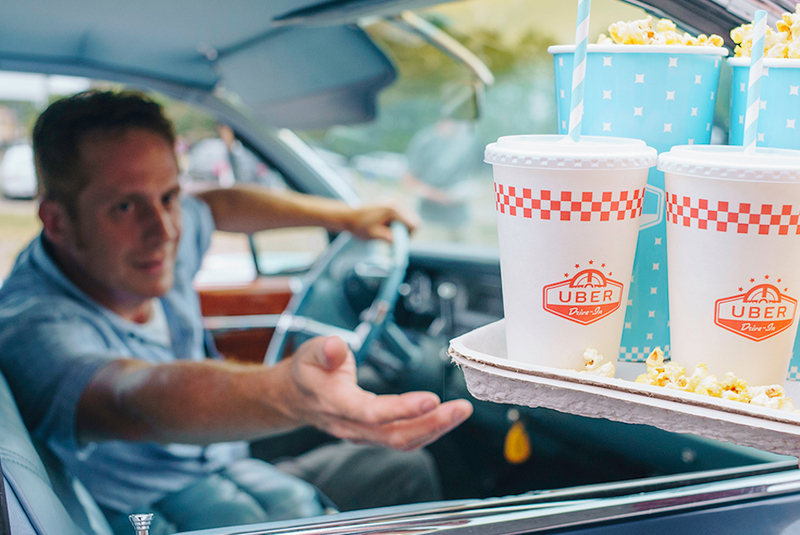 One of the many efforts put forward by the campaign was a pop-up drive-in movie theater for drivers to relax and enjoy some entertainment all in the comfort of their own car. 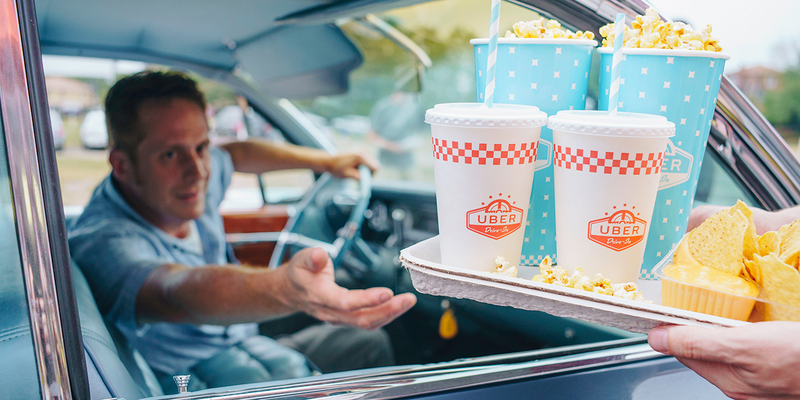 Uber was able to rent out Bengie’s Drive-In Theater, a 1960’s themed outdoor theater where drivers could take their family or friends to such movies as “Lego Ninjago” or “It”. If they weren’t in the mood for a movie, the theater was also playing the Baltimore Ravens football game while also providing easy access to the local food scene with food trucks scattered in close proximity. For those drivers not in the city of Baltimore, the company provided free movie packages complete with tickets, candy, and popcorn at their nearest Greenlight Hubs. Britt Williams, head of Driver Marketing Strategy, hopes that the “180 days of change” initiative helps make life better for the driver. This also comes with new features of the job itself including tips, getting rid of unpaid wait times and shorter cancellation windows. “180 days is our way to show our sustained commitment to change, we’re using this period to address the feedback we’ve gotten from drivers and hit the reset button”, said Williams on their mission with the campaign.